of the Altova MissionKit and complete product line! 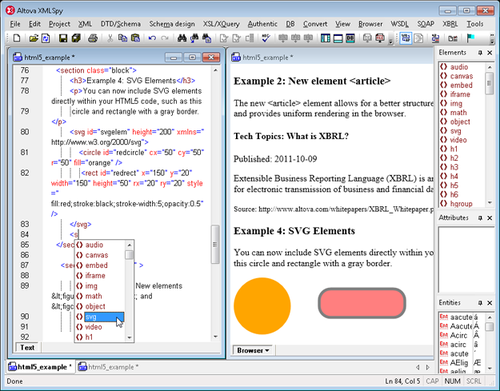 Version 2012 delivers new support for HTML5 and CSS3 in XMLSpy and StyleVision, streaming reading of large XML, CSV, and FLF files in MapForce, and new options for Java developers across the product line: JDBC database connectivity, native Java APIs, and more. In addition, UModel is now available in three editions, with the Enterprise Edition adding support for MDA (Model Driven Architecture). 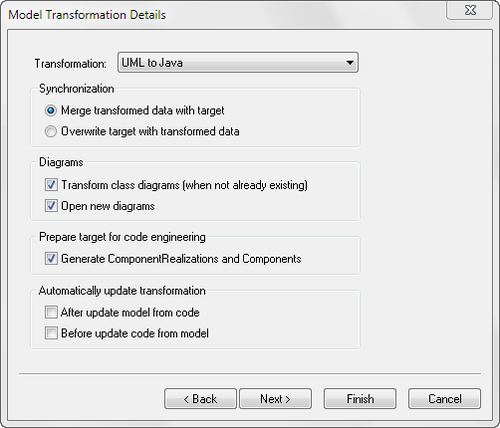 Version 2012 is a free update for Altova customers with an active Support and Maintenance Package. Visit the Altova Download page to update now, or visit the Altova SMP page to learn more about our Support and Maintenance Package (SMP). To download a 30-day free trial of the Altova MissionKit Version 2012 or any Altova product visit the Altova Download page.